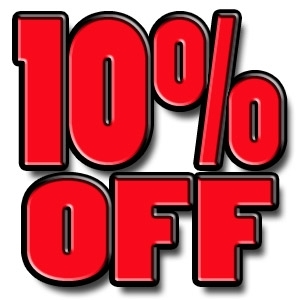 For new online customers, SAVE 10% on your total online purchase during March! 10% total purchase for new online customers. 1 use per customer. Must present coupon at time of purchase. Not valid with any other discounts or sales.